Mom would always said that we have to take our mil if we want strong bones and good skin. Good thing I listened to her because I am now paying the result of it. Since then, I've been a fan of milk , especially if it's something about skin care products. 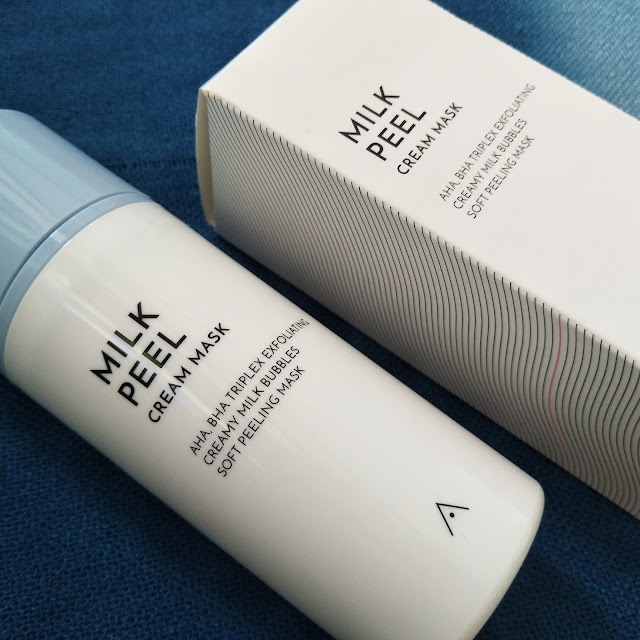 Just like Althea's newest product, the Milk Peel Cream Mask. The Milk Peel Cream Mask is a refreshing peel mask that gently strips away dead skin cells. 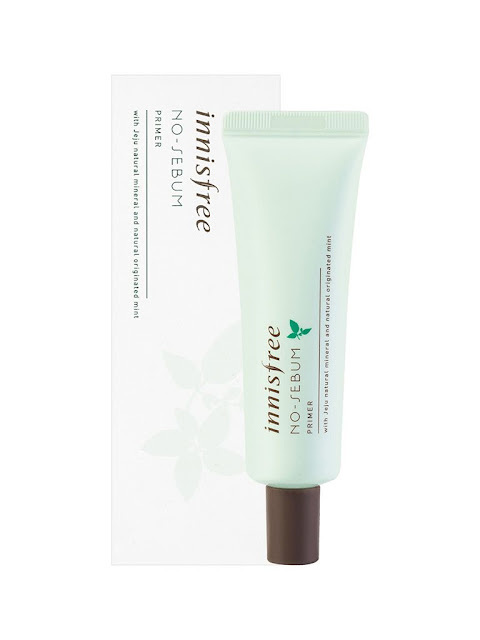 It has an active ingredient which are AHA & BHA which helps peel off dead skin cells for smoother skin. PACKAGING- I like the simplicity of the packaging with its minimalist color. I loved it more because it's in a pump container and who doesn't love pumps. My only issue though is that it dispenses a very little amount every time I tried to pump it. SCENT - It has a powdery scent and being pregnant, that kind of scent is pretty doable for me. I honestly dislike strong scents now even when I'm on my second trimester. 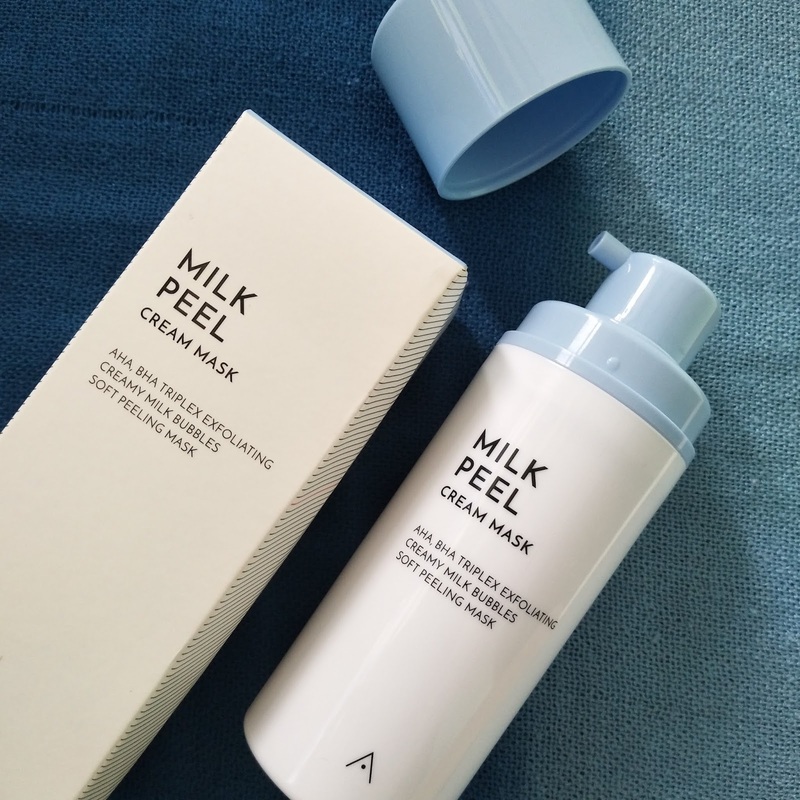 PRICE - You can purchase this Milk Peel Cream Mask for P490.00 at Althea website You can also avail of the free shipping for a limited time. Just visit their website for more details. EFFECT - It moisturizes and refreshes the skin because it's packed with vitamins for a healthy complexion. 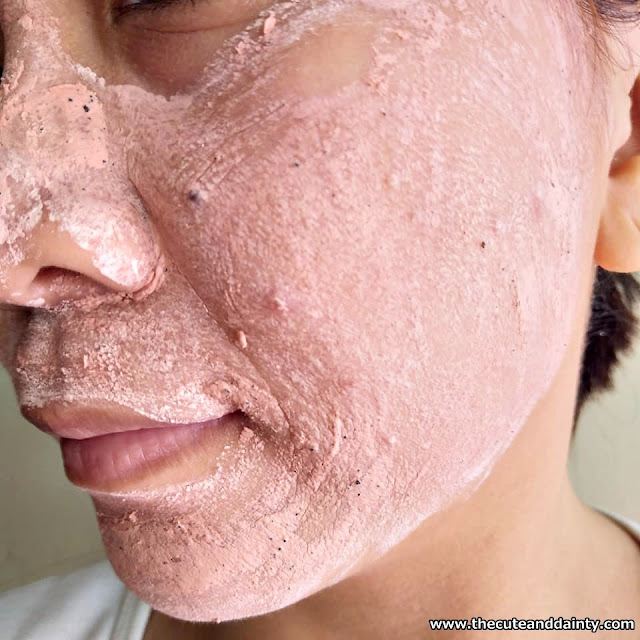 It also remove dead skin cells, clogged sebum and impurities from the skin. Doesn't leave my skin dry. I dislike that there's only a little amount when I try to dispense the product from the container. Can be a little messy when removing the product off! Overall, I like this product because it's my option when I like very gentle cleaning on my face without sacrificing its performance. 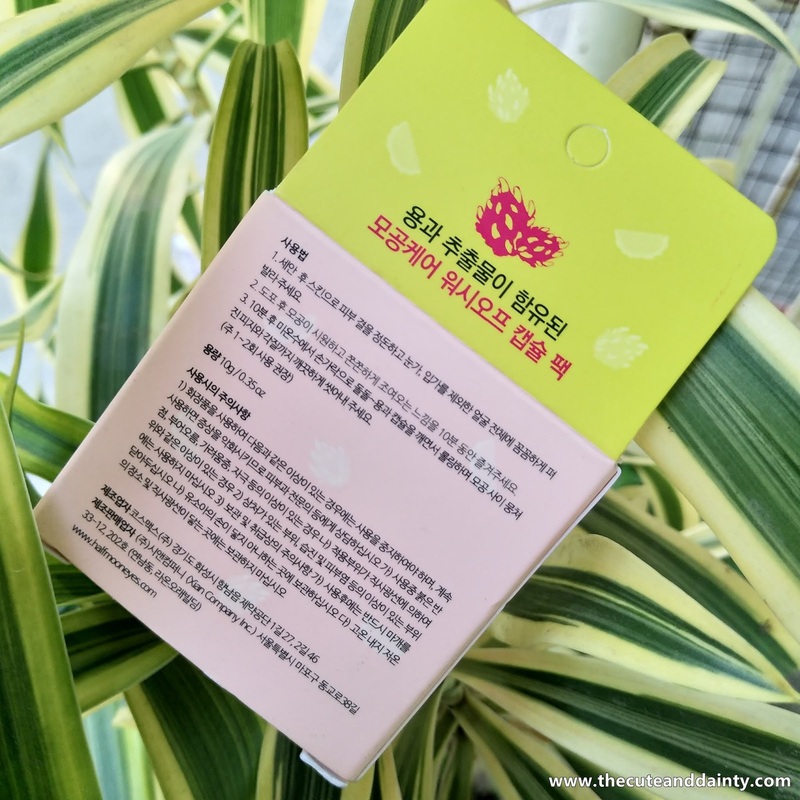 I tried different masks and of different kind and I must say that this one cleans very well. What are your thoughts? Leave a comment below and I would appreciate if we can exchange ideas about this. There's another new addition to the Althea exclusive family, it's the Petal Velvet Sunaway. 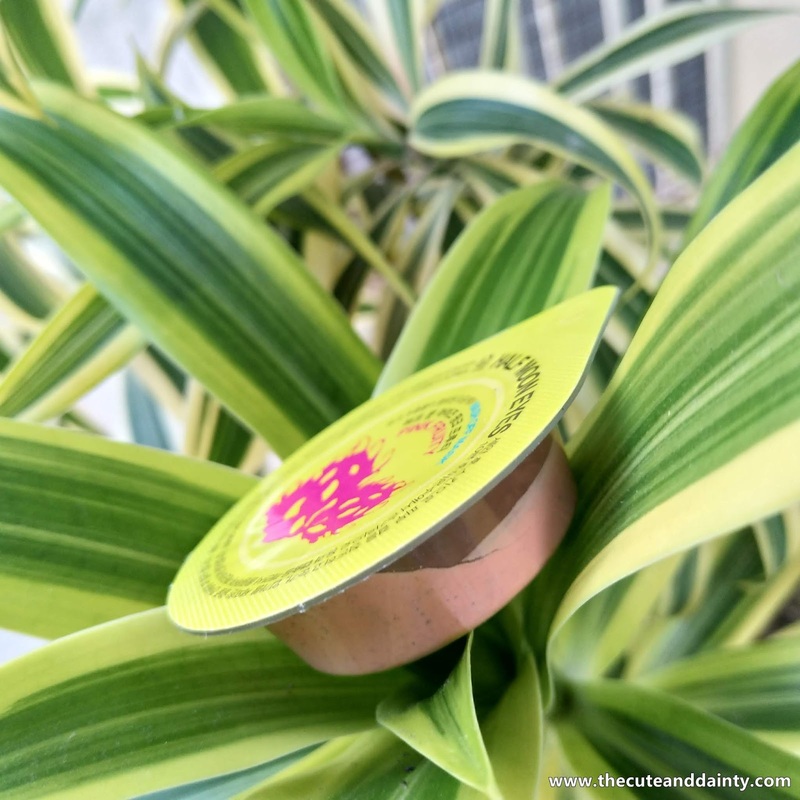 It's a sunscreen with SPF50 and claims to help control sebum while maintaining skin moisture. 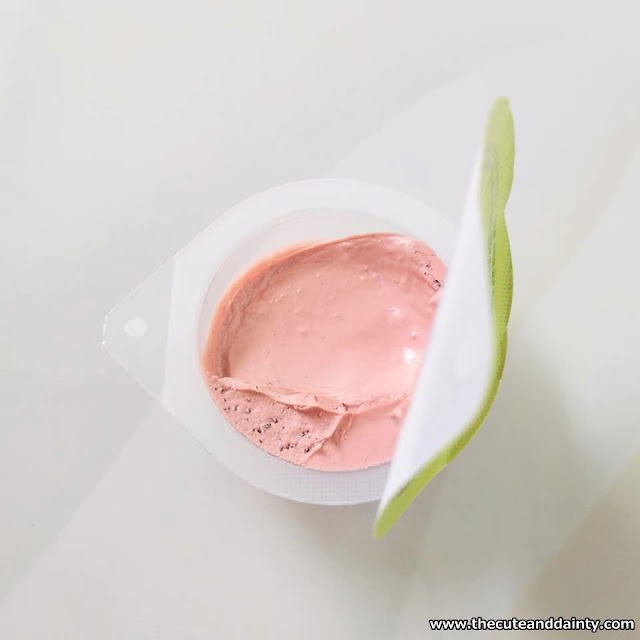 It has Damask rose extract which is use to moisturize and soothe the skin. While the Micro Particle Technology creates a Micro Powder Barrier. 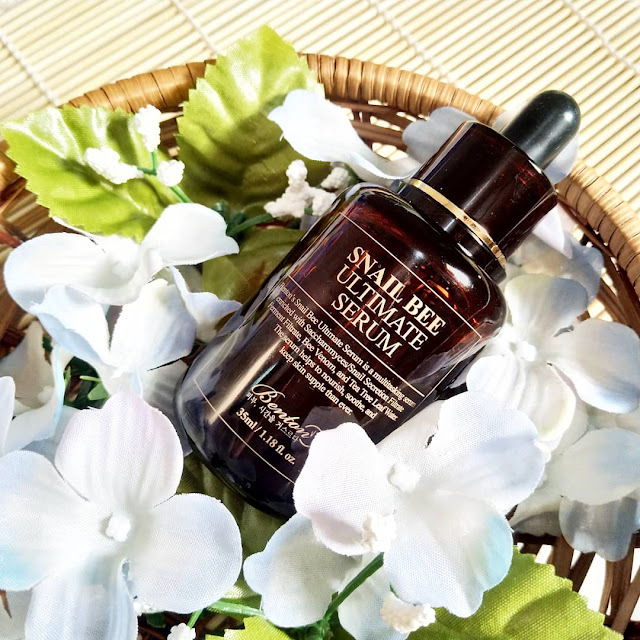 This barrier is described to absorb sebum and excess oil from the skin to give a light and velvety finish. PACKAGING- It's in a simple baby pink box which has Hangul for info and instructions. I hope it has English translation though but no worries since you can view more info on the Althea website. SCENT - For a pregnant mom like me, I think this has a strong rose scent which isn't really to my liking. But I can manage with it. PRICE - You can purchase the Petal Velvet at Althea website for only P480 a piece but if you wish to get the Petal Velvet Set, it's only for P621. 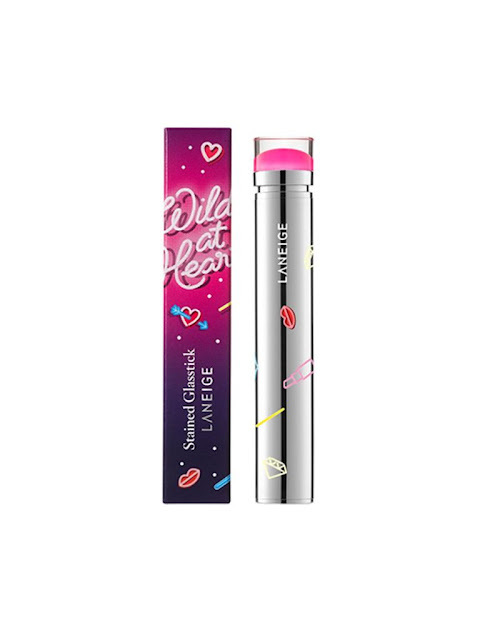 It comes with Petal Velvet Powder of your choice which is a perfect combo of the two. You can also avail of the free shipping for a limited time. Just visit Althea website for details. EFFECT - The skin feels smoother and no white casts detected after use. It also helps to control excess oil on the skin and it feels very light even after a long day out in the sun. The Petal Velvet Sunaway can also be used if you would like a no-makeup look as it somehow covers flaws on the skin. Doesn't leave the skin dry. To be honest, this is not love at first sight but I liked it over time. Maybe it's just me and my pregnant mood swings at times. But overall, I would recommend this to anyone who's looking for a good sunscreen. Have you tried this? What are your thoughts? Leave a comment below and I would appreciate if we can exchange ideas about this. Few days before Christmas and I am still not buying any Christmas gifts for friends and families. Maybe being pregnant kept me from shopping at the mall, but I always have the option to purchase online. And it's awesome to think that I have Althea with me whenever I wanted to purchase skincare and makeup. Below are my to 10 finds from their website. I love how functional beauty products are and this in particular is what I need to save space from my beauty kit. 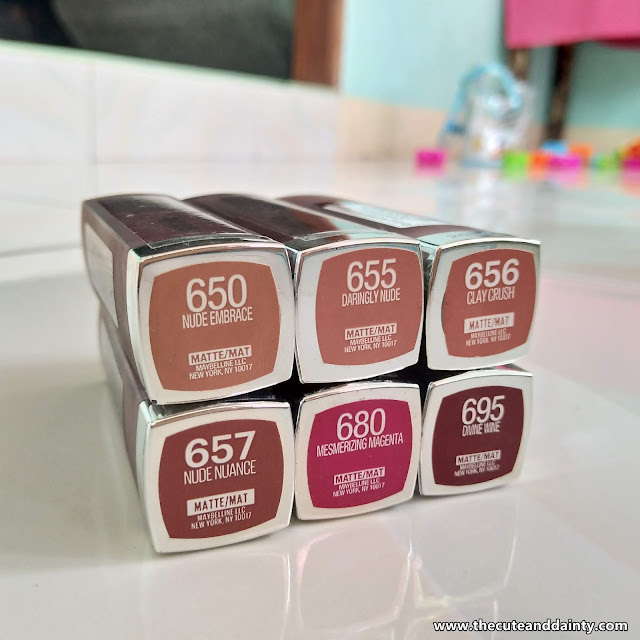 Foundation + lip and cheek tint in one is the bomb! Who wouldn't love this! I love my Moonshot products and I love this product because I can use this daily. 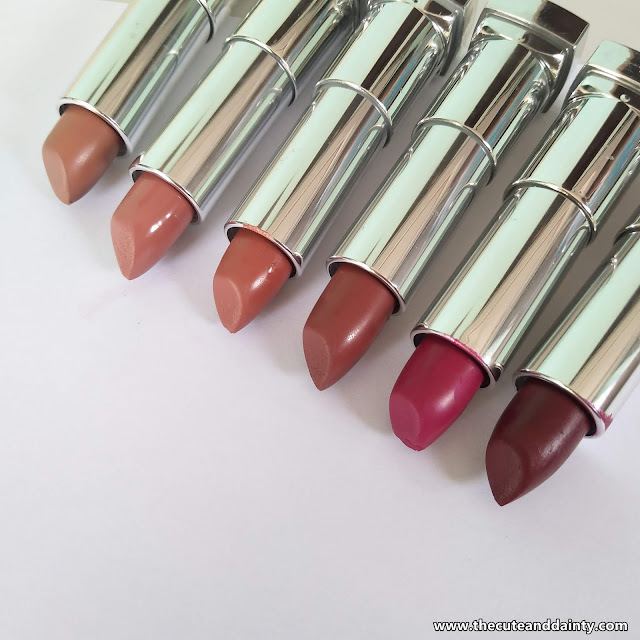 I love matte lippies but still has the moisturizing feel. 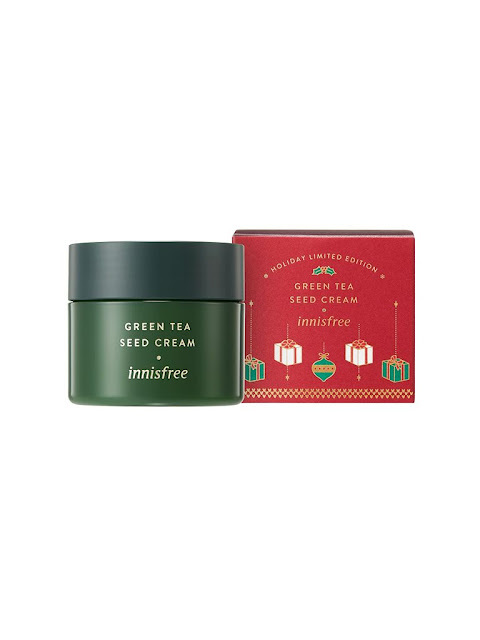 I love my Innisfree setting powder and heard great news about their primer so this is one of my Christmas wishlist. If you're following me on IG, you know how much I love cream with beautiful textures and I always join #TextureTuesday post. The texture of this product is so lovely that I can't pass it off. Apart from skincare, one Korean product I love is cushion. Now in my pregnancy, I sometimes skip skincare but I always make it a point to hide my imperfections with the cushion. And I'm a sucker for cushions with beautiful packaging! 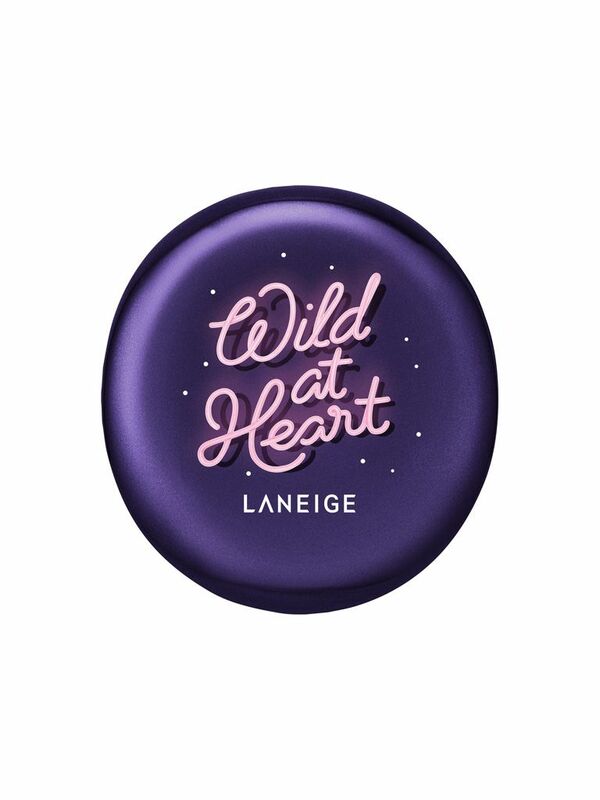 To be honest, I don't own a Laneige lippie yet, but I love their skincare line. 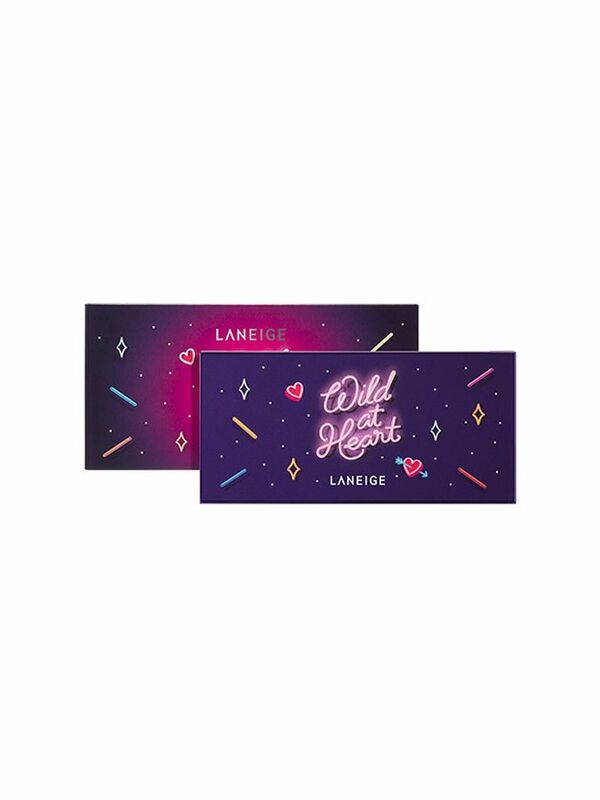 I was so attached with the packaging of this one and that's the reason why I added it to my wishlist. Limited edition products tend to catch my attention because I know it might not be released again. 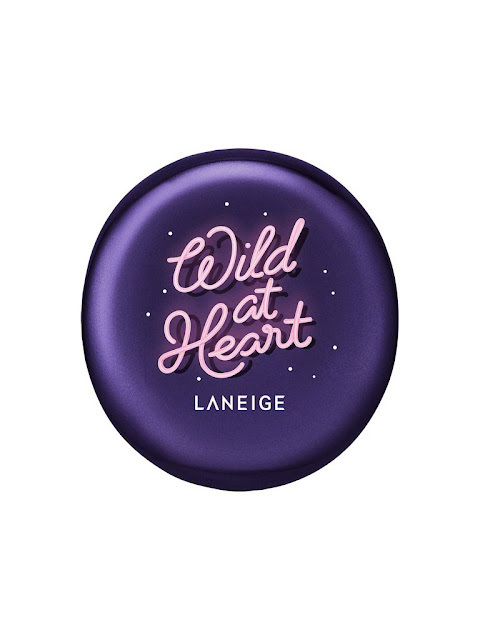 Aside from the lovely packaging, I want to try a Laneige palette. limited edition cushion, need I say more? Two things I want in a product is in this release! I've tried this before and I want another stock with an add-on. Just the perfect Christmas gift! 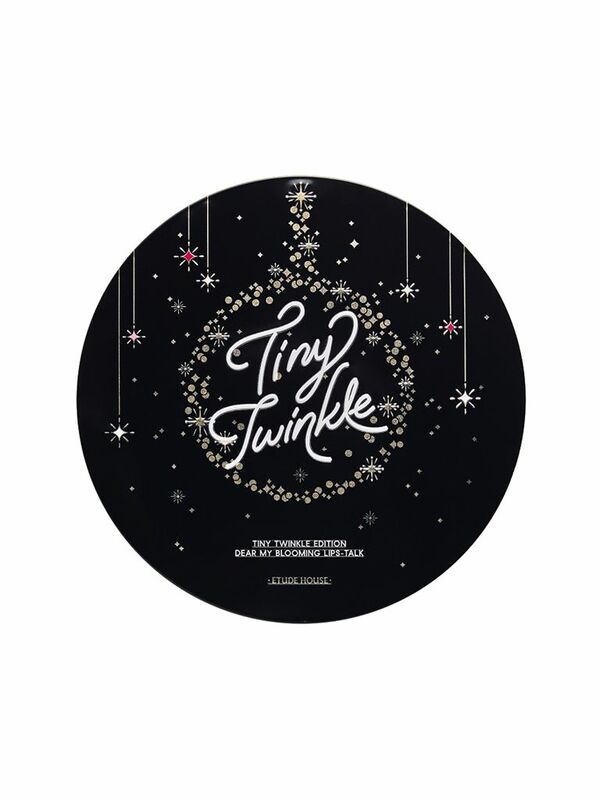 Earlier I mentioned that I love functional products and this one already has 7 prepared colors and glitters that will perfect your Christmas look. I have more on my list that I want to receive this Christmas. 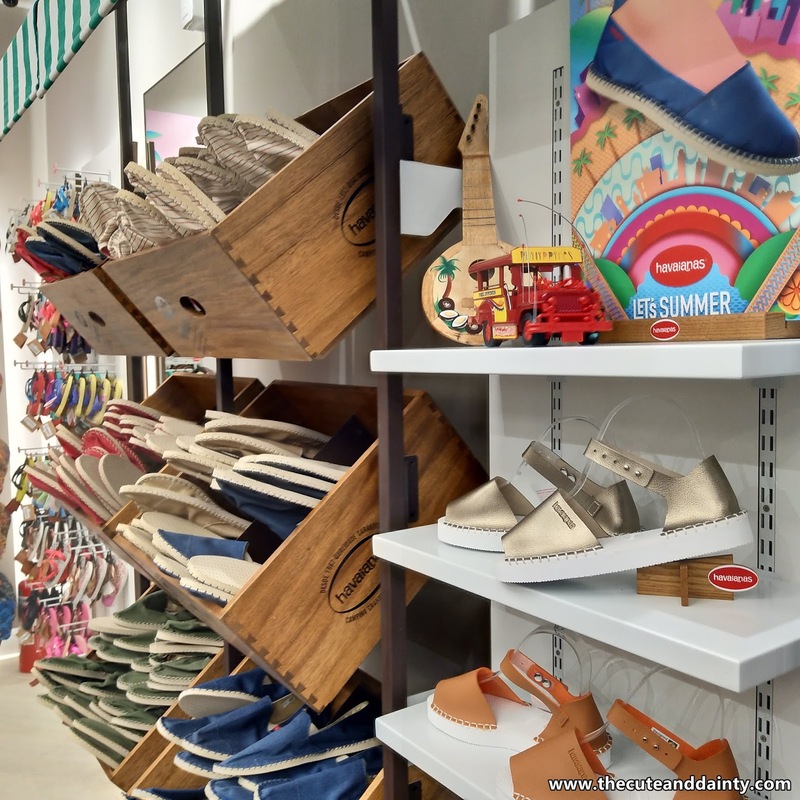 On top of these beautiful products, I also want to get shoes for myself. But of course, as a mom, m family always comes first. I wanted to get all the best for them, especially for my son. 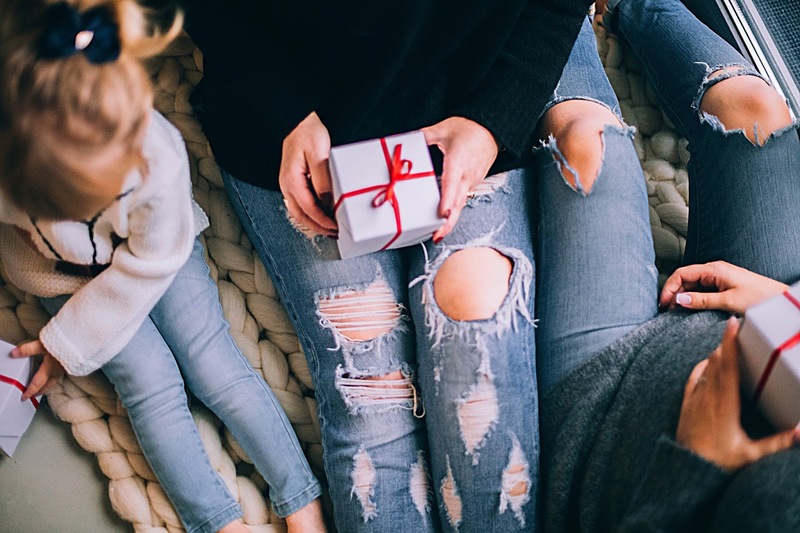 After all, this is the perfect time for giving and sharing! 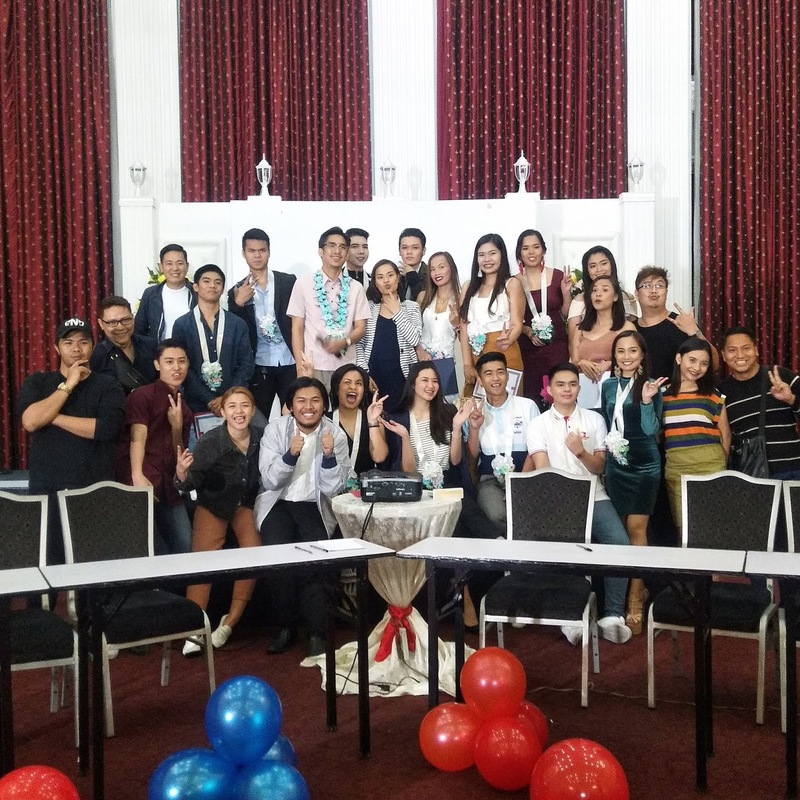 CARDINAL SCENE, a commercial and event photography studio in Angeles City established in 2009 by Mr. Cardinal Delos Reyes recently achieved another milestone in their company - the addition of their Grad Squad. 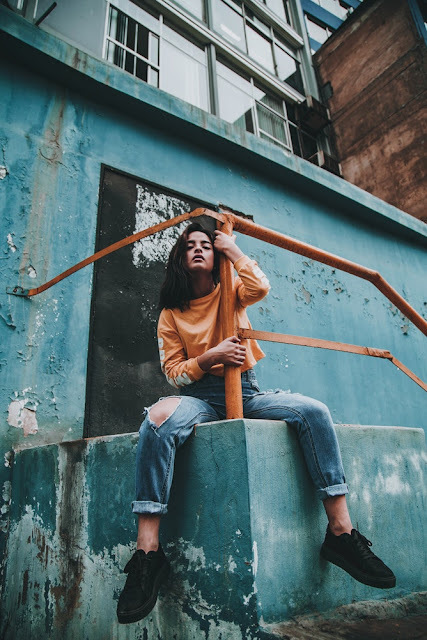 The company has three main areas which are the Cardinal Scene (for Studio Coverage) , CSP by Cardinal Scene (for Events Coverage, Standard Packages) and of course, the Grad Squad by Cardinal Scene (focuses mainly on graduation coverage). Grad Squad is a joint project of photographers and student leaders.They had their soft launch months ago doing the coverage of the graduating students. 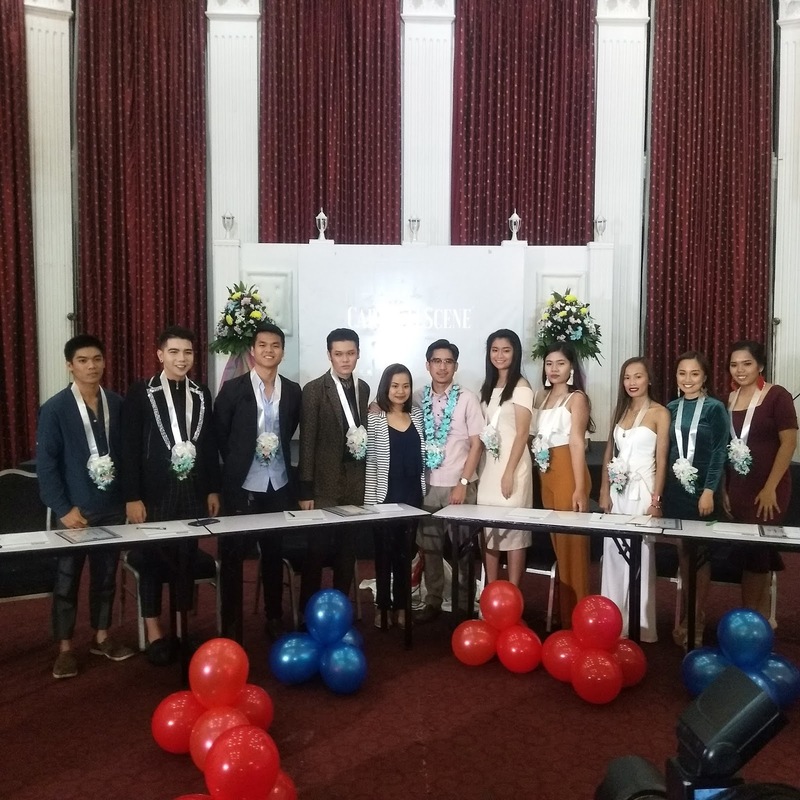 Last October 29, 2018 was their formal launch where they presented their newest ambassadors and ambassadress at the Lewis Grand Hotel in Angeles City. Together in the event were their former partners, the entire Cardinal Scene team and their friends and families. Before Grad Squad, Mr. Cardinal was used to the commercial photography setup with all the lighting and everything. Then he came to realize that graduating students also need to look good and feel good so why not offer the same quality to them in a very affordable package. So on the next graduation of one of your family members, or friends, recommend Grad Squad to them. Surely they would love to treasure one of the most memorable moments in their life. For more details, visit Cardinal Scene on their social media platforms. This family-owned Fil-Mex restaurant in BGC beautifully marries Filipino and Mexican food. Its hip, plays a great selection of music and is all about serving fusion cuisine that was inspired by their mother’s homey recipes and exotic cocktails. As soon as you walk into Gorda, you’ll notice the exposed brick and contemporary design with high ceilings, a cantina, and the eye-catching wall art. The name literally translates to Fat Lady, which we’ll take as an indication that this is the perfect place to get stuffed. And trust me, it’s hard not to when everything from the appetizers to the desserts are loaded with flavors that are worth trying. The Mama’s Nachos is a popular starter that’s loaded and comes in two serving sizes. This Spiced Beef Estofado, Trio Local Keso Sauce, Ensalada, and Jalapeno Atchara combined creates a balance between the different textures that will keep you occupied as you wait for the main course. You could also opt for the Breakfast Taquito Sampler that gives your typical taquitos a Pinoy twist with Beef Tapa, Pork Tocino, and Vigan Longanisa used as fillings. Gorda also offers Tacos, Quesadillas, Burritos, and Fajitas, but we understand if you’re eager to get straight to the mains. If there’s anything you should order first, it should be the Pollo Inasal Skillet, a Mexican-spiced Marinated Chicken Inasal that comes with Cilantro Sinangag, Roasted Pimiento and Onion, and Homemade Crema. Another unique dish is the Pork a La Parilla that features Grilled Tender Pork Chops, Pineapple Que, and Homemade Refried Beans, with a Kapeng Barako Demi-glace. 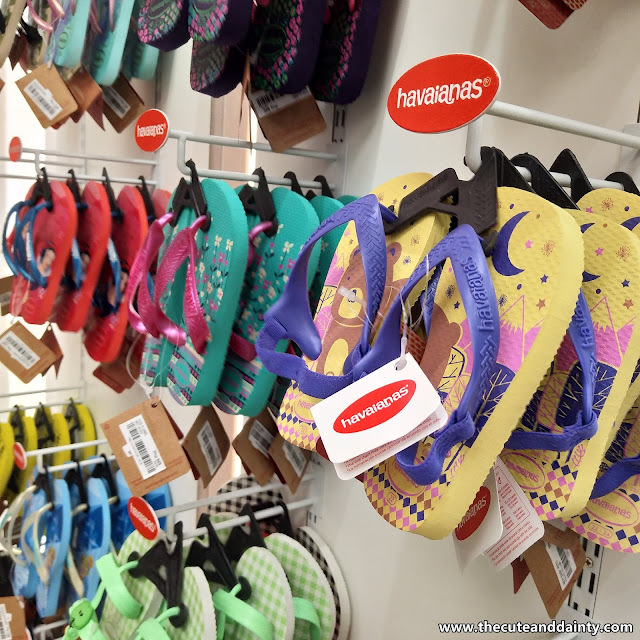 A definite must-visit within BGC, Gorda is located at the 2/F of Uptown Parade. If you are following me on Instagram, you know that I've been obsessed with shopping online. 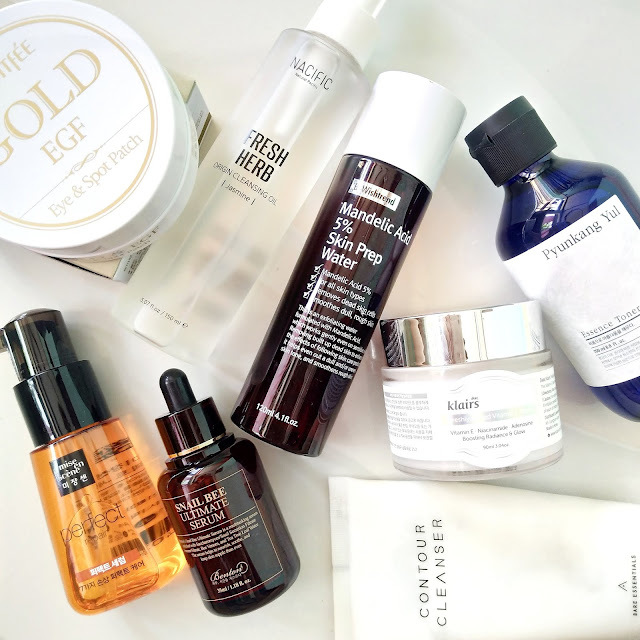 I am into skincare a lot and the more I joined this skincare community on IG, the more I wanted to shop, shop and shop. 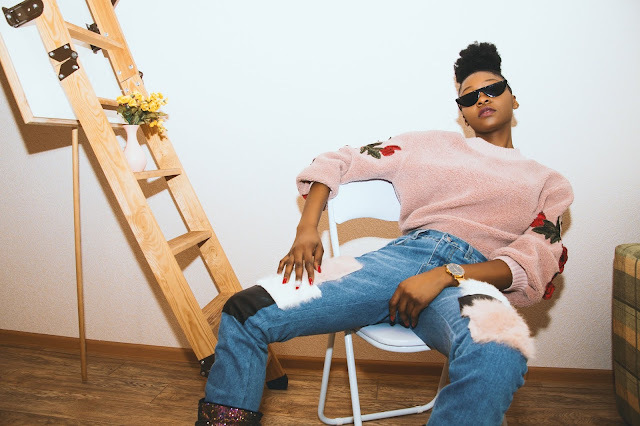 I've been hooked with shopping that I always try my best to score the cheapest deals and I always do research on where to get discount coupons so that I can shop my best. 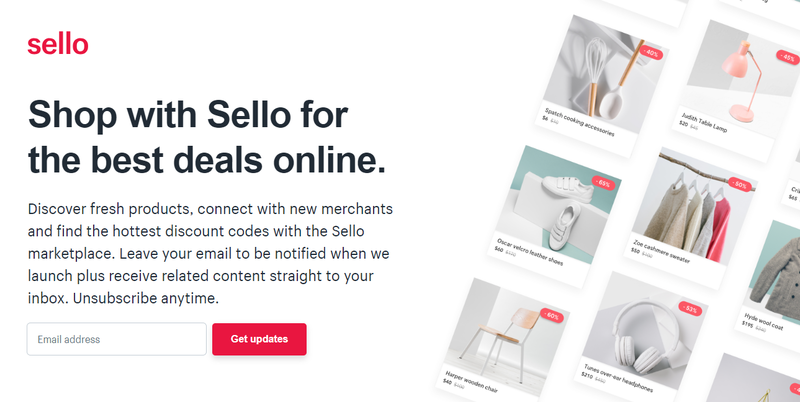 Recently, I discovered this online website called Sello. It is an online shopping website where you can be connected to different merchants. On the Sello marketplace, you can also discover amazing discount codes as long as you sign up your email to them. You will receive it straight to your inbox. Not only that. you will also receive related content on your email so every time that there's a new release in the market, you are updated with everything. Some of the best internet deals at Sello is that you never pay full price again. Since there are a lot of stores and retailers, you have the access to hundreds of online coupon that can help you save. 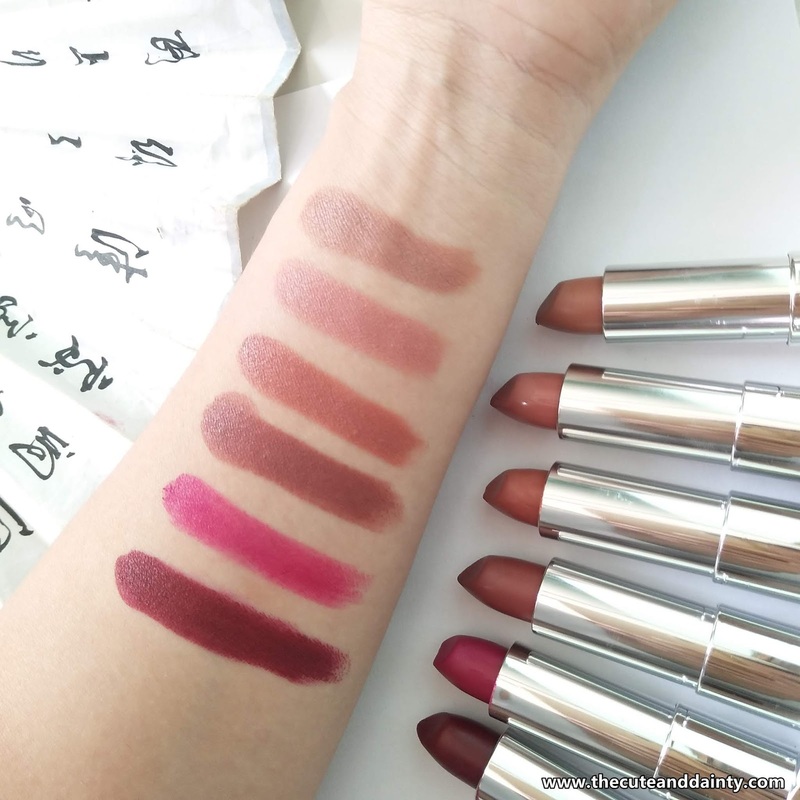 You can definitely score the hottest and the best deal to a product that you really love. The options are endless. Be a wise shopper and consumer at this time and age. Gone were the days that you pay the whole amount to a product. There were lots of deals on the market already, especially online. Just like what I normally do when I purchase or shop online. I make sure that I can score the best deals on whatever product I am loving. So if I were you, I would not miss the opportunity to be part of Sello. You can find the best and greatest deal here. Just leave your email at their site and be prepared to love shopping online. 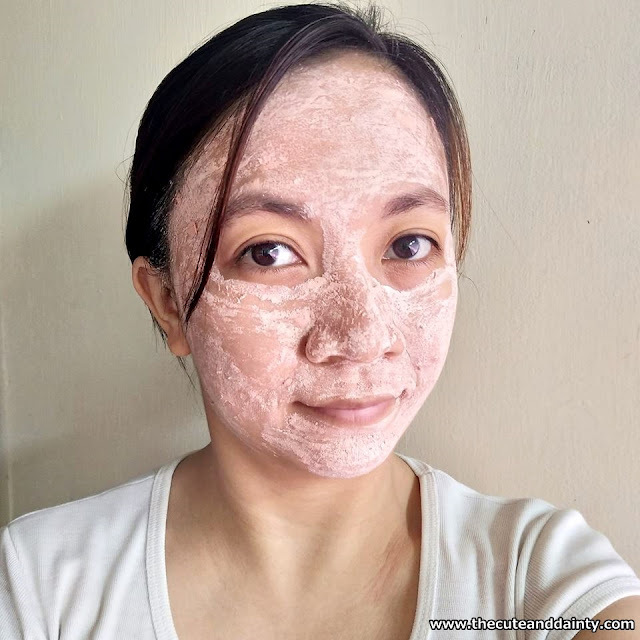 Cleansing the face is not a tedious task, but it becomes one when you are so tired and would just want to sleep already after a long day's work. Just like what always happens to me. Every. Single. Day. Being a full time working mom, I'm making sure I'm still hands-on with my son and the household. I even make sure that I still do my advocacies. I also blog whenever I can and do reviews which I am most fond of. 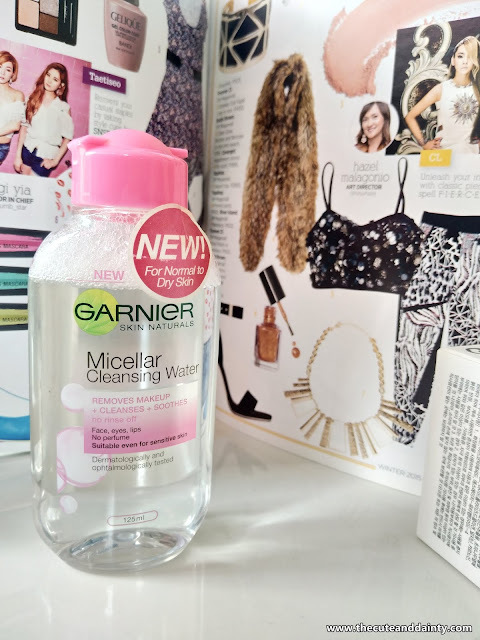 So to rescue me with the hectic schedule of life, I have Garnier's Micellar Cleansing Water to help me on my most "lazy" days. 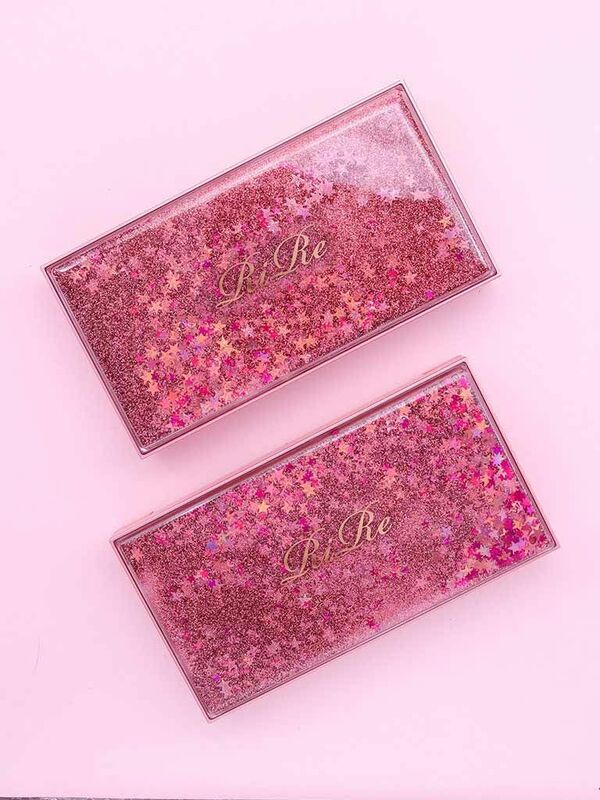 PACKAGING- It's in a pink packaging and the product inside is transparent. 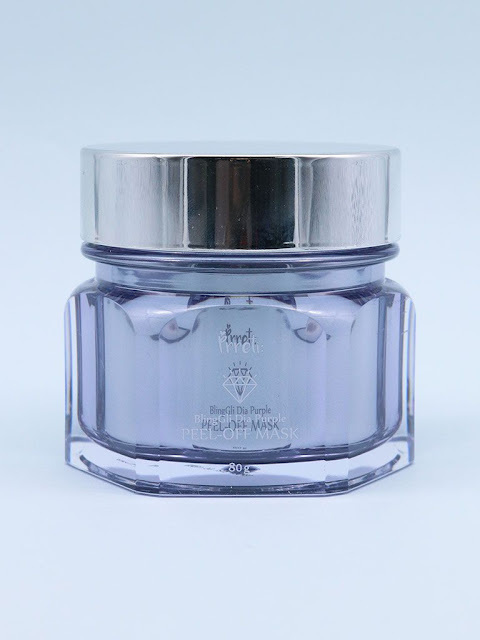 The label claims that this product doesn't have perfume and suitable for sensitive skin. 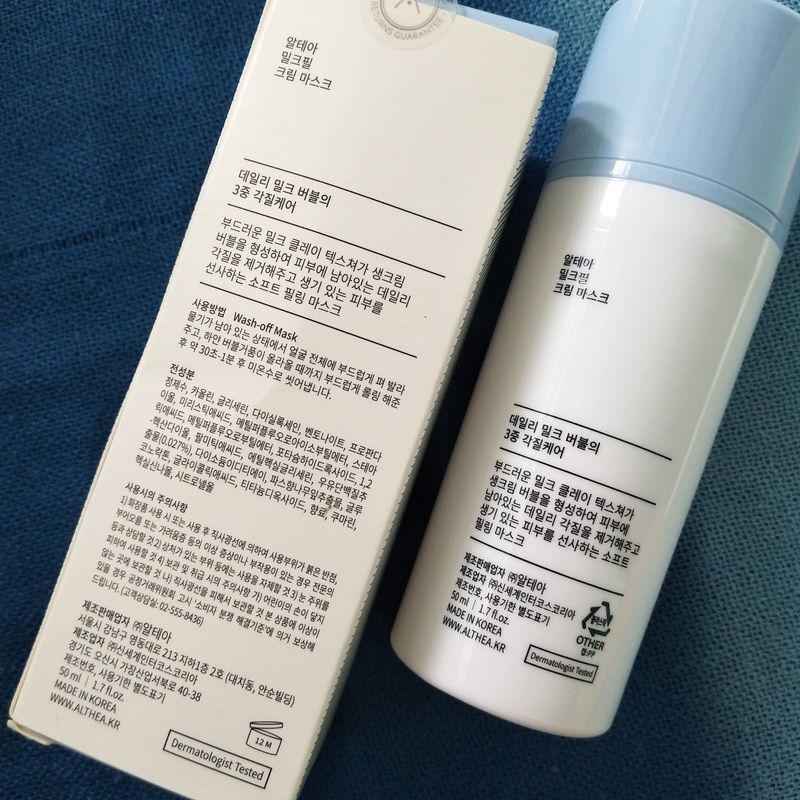 It is tightly covered and the hole where the product is dispensed is just right so everything about the packaging is okay. SCENT - This has no scent at all. It's just like you are using water on the face. Not even a hint of an alcohol-smell. PRICE - Bought this at Robinsons Dept. Store for P149.00. 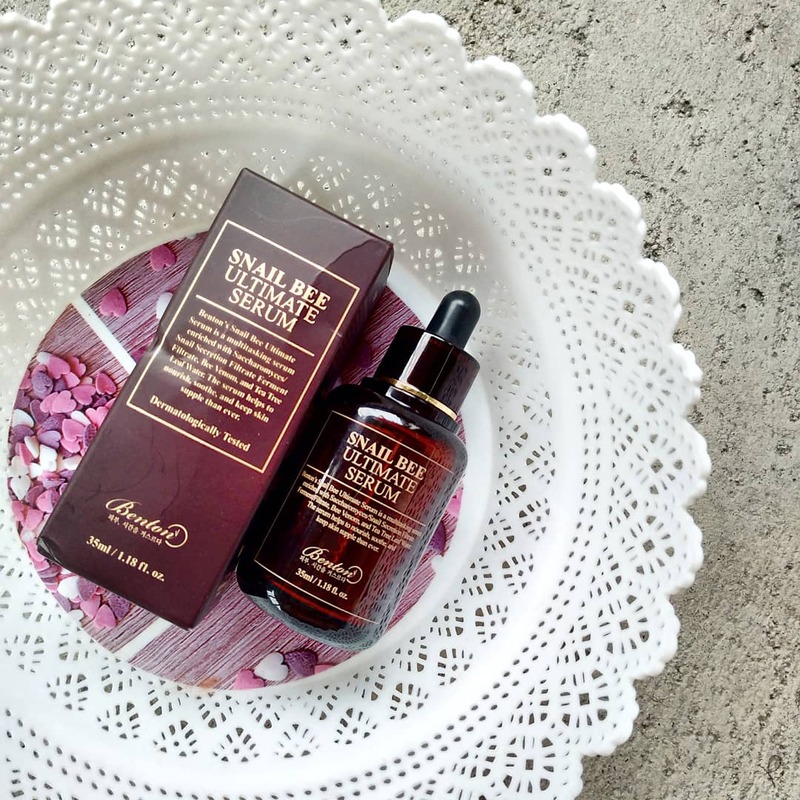 Sometimes this go on sale online like on Shopee and Lazada so better score those deals. EFFECT - This cleanses the face really well. 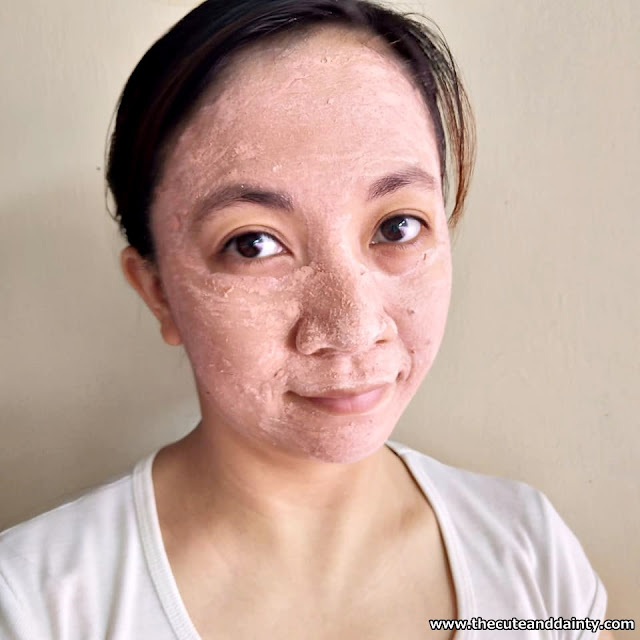 It removes stubborn makeup and deep seated dirt on the face. Even my waterproof eyeliner got no power over this. 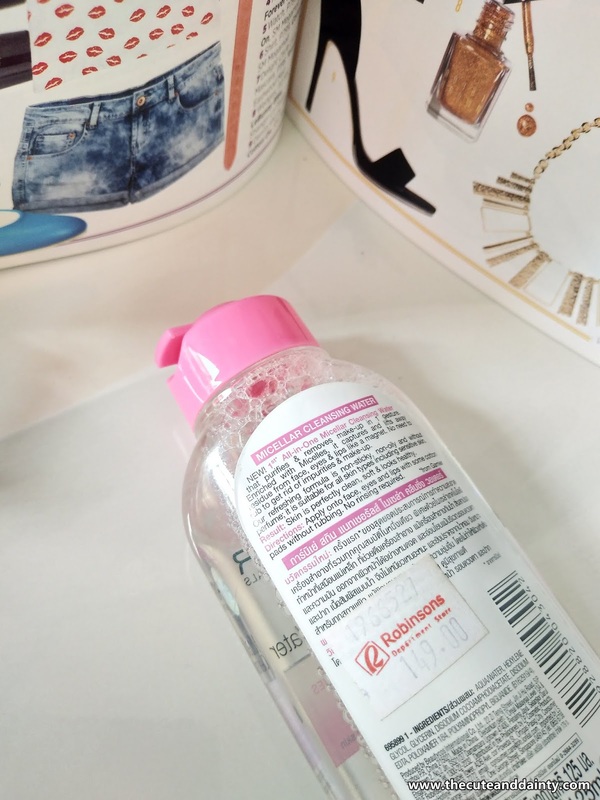 Overall, I like this cleanser because this is my go-to product whenever I wanted to cleanse my face and I don't like to use oil. I often do double cleansing but in times that I feel soooo terribly tired, this is what I use. It feels great on my skin because it didn't make my skin dry. 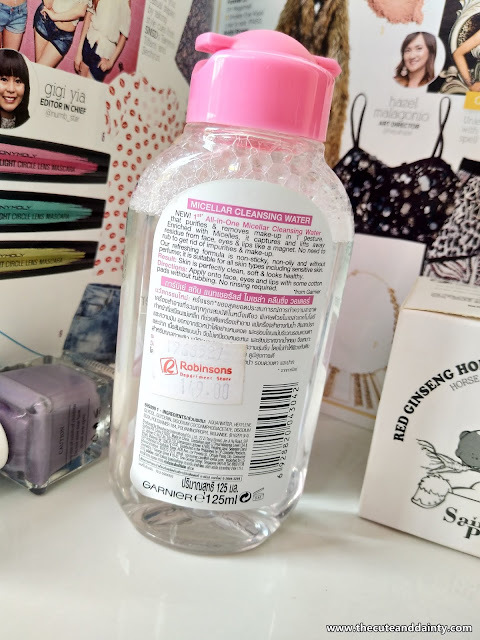 After a long time, I finally sat down and currently writing this review of another product. I do not know how long I have this with me which I got as a freebie after purchasing from Althea using my coupon points long time ago. I love that store so much because I usually get my Korean beauty stuff there. 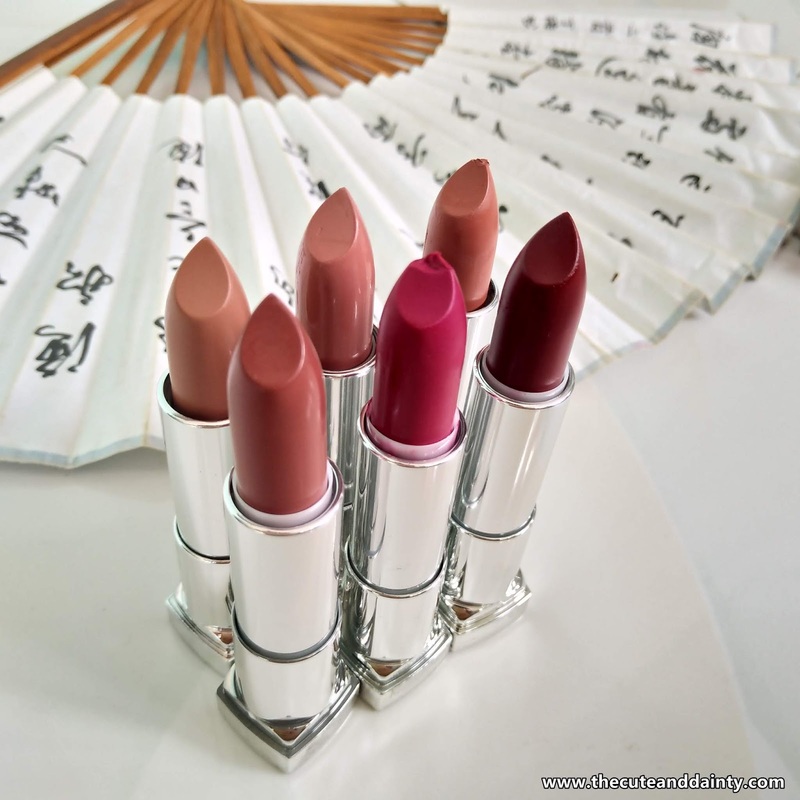 They have very affordable products and they even offer free shipping at a certain amount. All items are from Korea so the shipping is already a good deal! They also have amazing freebies and huge discounts. What I miss on the site though were their Althea boxes. They discontinued it already and everyone's missing it. 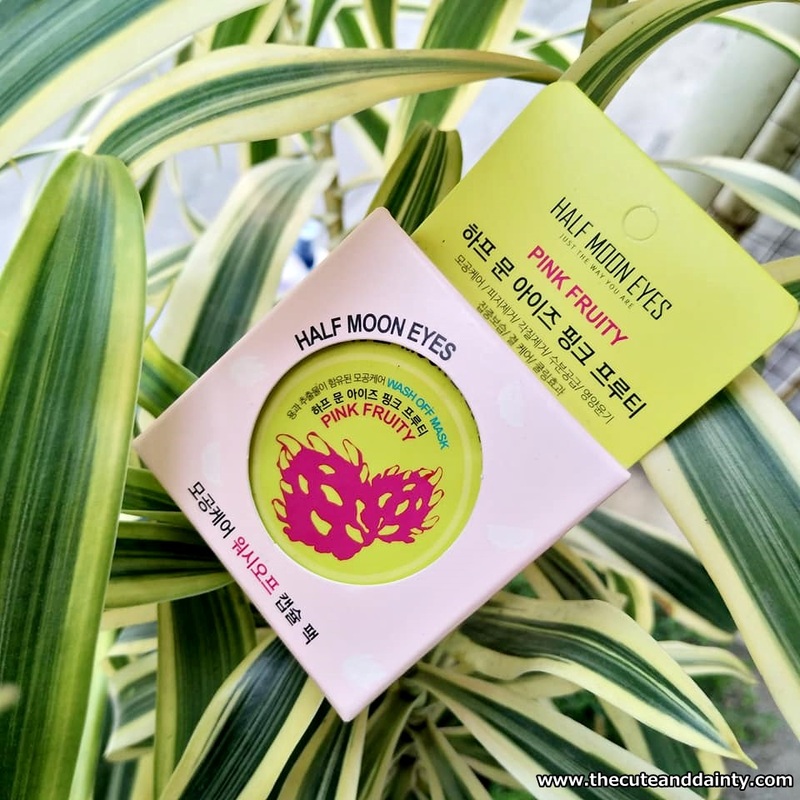 So today, let's talk about this product called Half Moon Eyes in Pink Fruity. If you're following me on Instagram, you already know how I am obsessed with sheet masks. Despite that, I still try different kinds of masks. As I clean my skincare stash, I found this and opened it. PACKAGING - I like the cutesy packaging of this product. The combination of yellow-green and pink hues is already an eye-catcher. This kind of product is also something that's new to me. A mask in a tiny container. At first I thought, it would be finished in one-time use but I happened to use it twice. SCENT - I was waiting for that dragonfruit smell but nah, it didn't happened. But there's a slight perfume scent to it which is not too overpowering so it's okay. TEXTURE - Upon observation, there are those teeny, tiny particles inside the produce and I think it's like the dragonfruit seeds. But the texture is smooth. You will almost not feel the seeds. EFFECT - I spent 20 minutes of it on my face and it's easily removed. There's a brightening effect after wash. No visible effect on the pores though. I think this product is all for brightening. Unhygienic because no included spatula. You may opt to use if you have one. If you will use it the 2nd or 3rd time, it turns slightly rock-hard so putting a little water would soften it up. I find this a little hassle though. A little drying after use so follow-up with moisturizer. Maybe this is just me, but I noticed whiteheads suddenly showed up. So not recommended to use before you go out. I made a wrong move. I actually used this one morning before I went out. Good thing my other skin care essentials saved me. So if I will be brutally honest, I do not like it. I thought it will make my skin ready but it did not. It made the matter worse which is sad. Anyway, if it's for brightening, then I'll give it some plus points. Have you tried this particular product? Any thoughts to share?